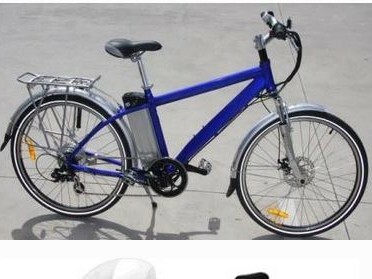 Bicycle, motorised bicycle, power assisted bicycle, Pedelec, Motor Bike? Rules in South Australia require drivers to have a licence for bikes with more than 200 watts of power. 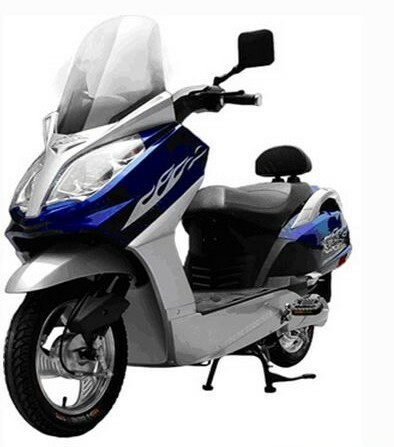 When purchasing a motorised bicycle it is critical to understand the engine capacity. It is easy to be breaking the rules unknowingly and you could be fined for riding an unregistered bike and riding without a licence resulting in fines of over $1500, additional demerit points or loss of licence. People with a disqualified licence should be very careful in ensuring that any motorised bicycle they intend to ride complies with the law as set out below. Should you purchase a motirised bicycle to be mobile during your disqualification it must comply with the standards or you will risk imprisonment. The following information and more can be found on the Government Website by clicking here. A power assisted bicycle must use pedals as the main means of propulsion but can be power assisted with an attached motor. A bicycle with up to 250 Watts of continuous power and controlled using pedals. This must meet the definition of a pedelec. be certified by the manufacturer and labelled as complying with EN 15194. The label must have the manufacturer’s name, the motor’s cut off speed in km/h and its electric motor motor maximum continuous rated power in Watts. the power must cut out when the pedelec reaches 25 km/h or sooner (if the operator stops pedalling). If the main source of power is the motor then it is a motor vehicle and operating it requires a driver’s licence, registration and compulsory third party insurance. Be very wary of home made motorised bicycles as there will be no guarantees about their compliance with the SA road rules.